New PV Alert: STARMARIE – Akuma, Hajimemasu. 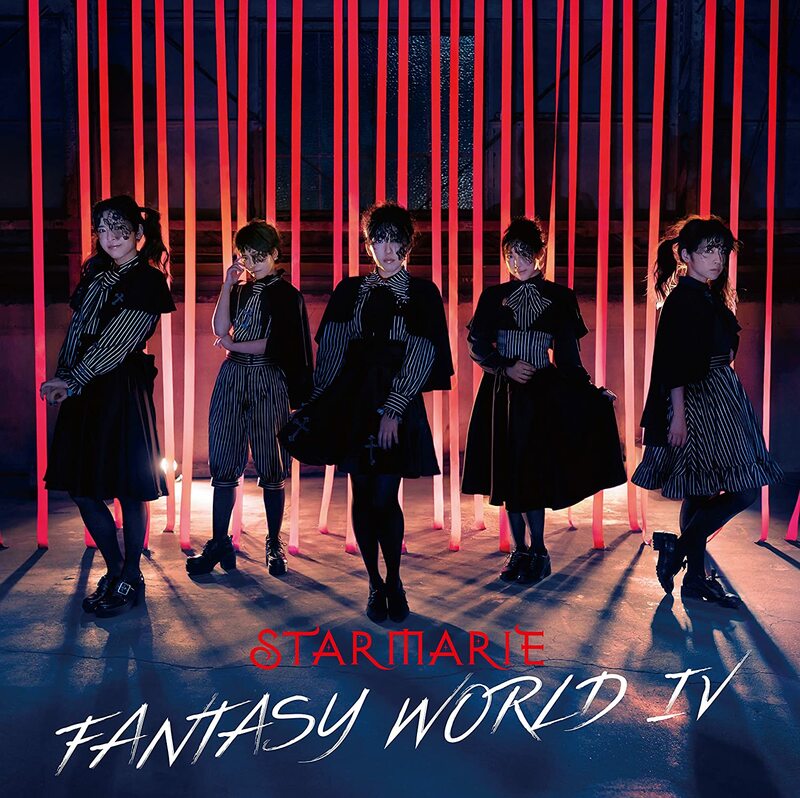 STARMARIE start things off in 2018 with a new promotional video and a new album. “Akuma, Hajimemasu” kicks off “FANTASY WORLD IV” with a bang as the five-piece unit deliver this quickly paced theme. Things definitely look dark in this PV from the monochromatic outfits to the bone grey interiors of the set piece location. “Akuma, Hajimemasu.” plays a bit like a call and response during the verses, and I’m almost convinced the voicings are intentionally echoing the priest and congregation of a black mass. True to form, STARMARIE are dramatic and theatrical through and through. “FANTASY WORLD IV” appears in stores on February 14, 2018. Previous Oui! Oui! ANGERME to perform in Paris, France!